On Tuesday, 31st July 6-7pm at Newtown Library I shall be talking with the lovely Gayle Donaldson. The event is called Talking Heads and is a combined Better Read Than Dead bookshop and Newtown Library event. If you would like to come along please reserve a seat HERE. Some topics I imagine we’ll be covering: mysteries, Enid Blyton, Agatha Christie, Daphne du Maurier, fantasy writing, crime writing, publishing, Tasmania, sea-fishing villages, families, bohemians, secrets, Johnny Depp. If you’re interested in any of these – or you feel like a free chat and a warm place to sit – don’t make yourself a stranger. There are limited seats so please reserve as early as you can. Would love to meet you! Here’s my reply to a question the Hoopla asked me regarding a heated discussion at the Sydney Writers Festival on literary awards going to books that readers can’t or don’t read due to inaccessible content. This came about as a comment from a panel Stella Rimington hosted where literary critics became worked up when she said literary awards should be given to books which are readable. I’m paraphrasing the debate as I didn’t go to the Sydney Writer’s Festival because I was too busy writing. But I did add my piece to the Hoopla which you can find HERE. Last night Art School Annie dragged me away from my edit to see Dark Shadows. Wow!! This move was so much better than I expected. Let’s not mention the last 15 minutes which really sort of sucked huge-time. 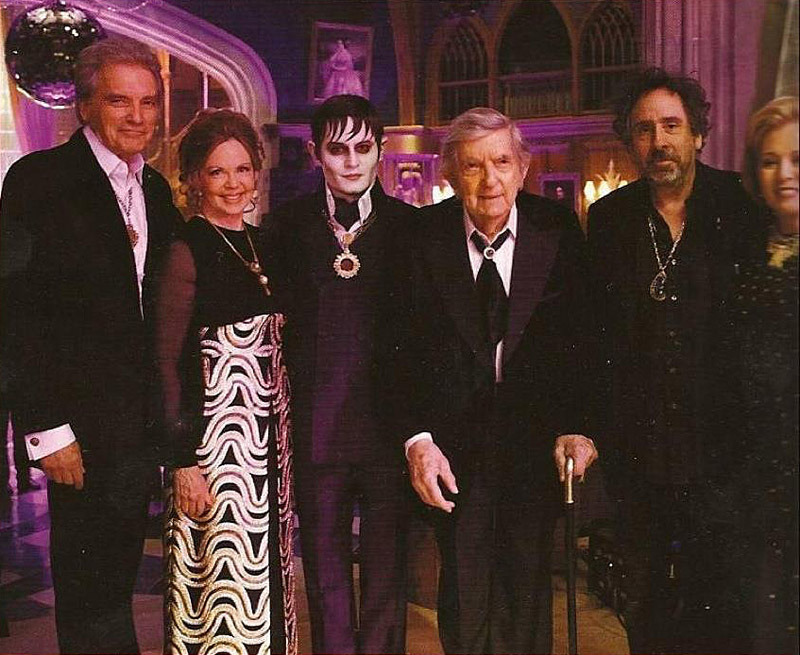 But the rest of it was Tim Burton in fine form. The scene with Johnny and the hippies is sooo good and worth the price of the movie. I love that combination of horror and comedy and it really brought to mind the Manson family with the innocence of the late 60s, early 70s era when you could break bread with a vampire in the woods and not realise that of course he’s going to kill you. And I’m so in love with Michelle Pfeiffer (who gets better with age) in her 70s gear and jewellery. Michelle said in an interview that her sister-in-law made the jewellery for the movie. I’ve never really come out of the 70s. It’s one of my favourite eras and so this movie was heaven for me. Tim Burton, 70s fashion, hippies, vampires, sea-fishing villages, Helena Bonham Carter, Alice Cooper and of course, Johnny Depp.